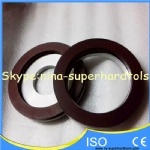 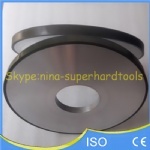 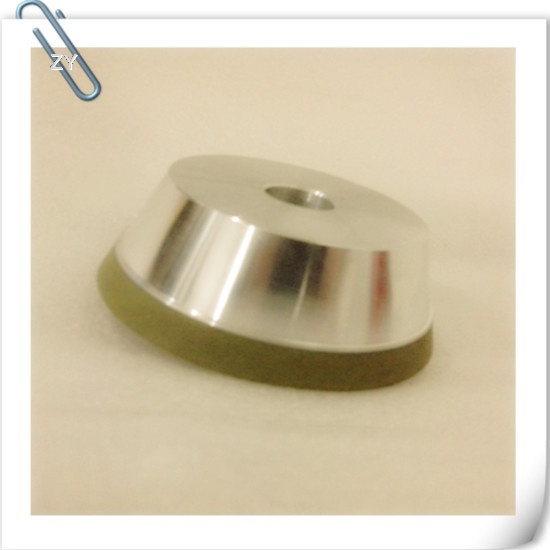 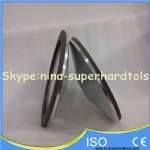 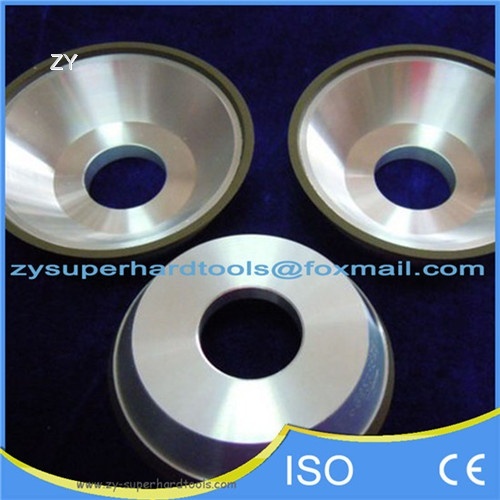 11V9 Resin bond diamond grinding wheels are used for sharpening and finishing of back and side surface of hard alloy. 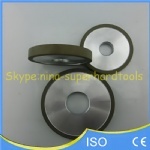 Sharpening cemented carbide cutting tools. 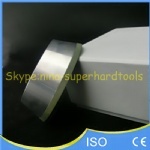 Grinding or cutting off non-metallic materials such as ceramics or glass. 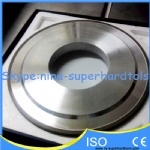 High quality synthetic diamond • High material removal rates; longer wheel life vs. conventional. 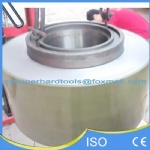 when ordering,please mark clearly wet or dry grinding. 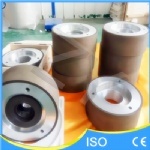 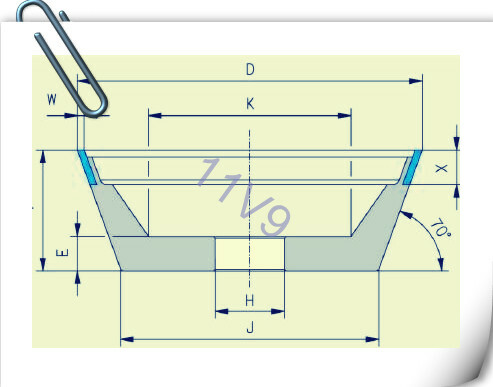 grit size:for hard alloy 100mesh to 600mesh,such as 120/140,140 etc.